Electronic musicians have been living with the idea of Live 10 for a while. Now, the actual software is available in a public beta. Here’s how it works. Who can join the public beta? 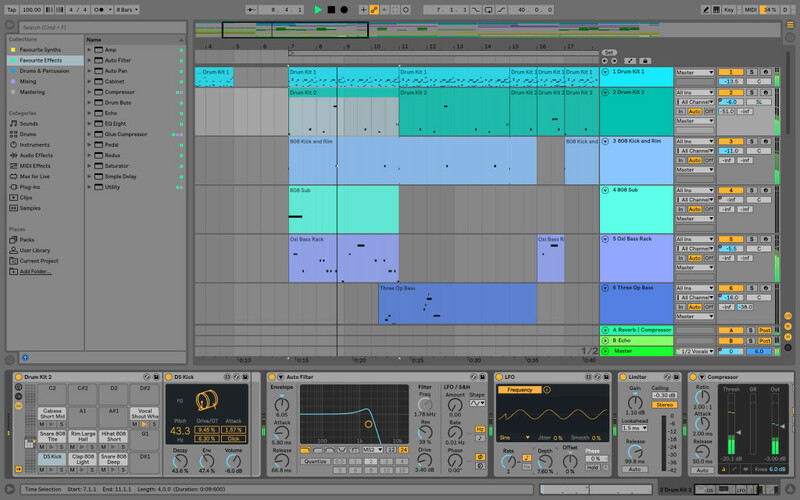 You need a registered copy of Ableton Live 9 Standard or Live 9 Suite. Earlier versions and entry level/bundled versions of the software don’t qualify. Why is it a public beta? Ableton say they use this stage of the process to collect data on how you’re using the software and how stable it is. So, they are actively looking for bugs. Back in the day, that meant you had to write extensive reports for developers to know what wasn’t working in the software. 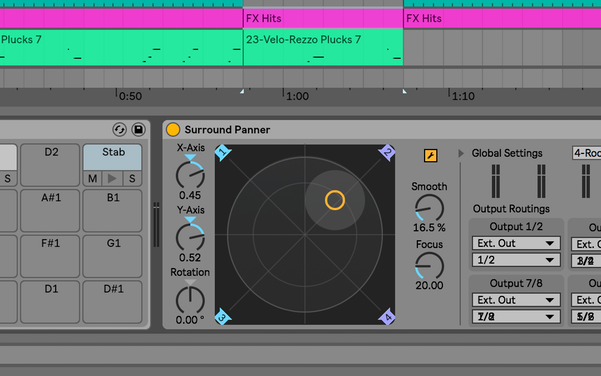 Now, a lot of that process is automated (though if you encounter some very specific bug, for instance with a particular third-party setup, you may want to write some report to Ableton). Okay, officially, it’s beta software, so strictly speaking it isn’t as stable as a finished release. But Ableton betas are unique, in that certified trainers, some members of the press (hi there), Ableton employees, and some artists have been using Live 10 since the fall. I’ve probably opened Live 9 only a couple of times since September, and have played with Live 10 onstage and finished tracks in it. Just be advised that any really essential files you’ll want to keep in Live 9; once you save as a Live 10 file, you can’t go back. And you can keep Live 9 and Live 10 installed side-by-side on the same machine. I’ve done that on both my Mac and PC and intend to leave it that way until Live 10 ships (and maybe a few months after). Where can I find out what’s new? Plus Tom Cosm has an extensive video walkthrough at the bottom of that post, and a handy, printable quick reference guide to shortcuts and new features – which is great for getting more productive in the refreshed Arrange view! I’ll do an updated round-up of videos next week, and you can expect more guides in words (because reading is cool) around the release. Live 10 also includes the new version of Cycling ’74 Max/MSP, Max 8. Cycling haven’t revealed all of the new features in Max 8, and in particular what hard-core Max users will get from the authoring tool, but a pre-release version of Max 8 is shipping with Live 10 – meaning Ableton and Cycling ’74 are testing the new generation of each of their products at the same time. What’s the best feature that no one would immediately imagine is the best feature? The post Ableton Live 10 now in public beta; here’s what you need to know appeared first on CDM Create Digital Music. MOD Devices’ MOD Duo began its life as a Kickstarter campaign. The idea – turn computer software into a robust piece of hardware – wasn’t itself so new. Past dedicated audio computer efforts have come and gone. But it is genuinely possible in this industry to succeed where others have failed, by getting your timing right, and executing better. And the MOD Duo is starting to look like it does just that. What the MOD Duo gives you is essentially a virtualized pedalboard where you can add effects at will. Set up the effects you want on your computer screen (in a Web browser), and even add new ones by shopping for sounds in a store. But then, get the reliability and physical form factor of hardware, by uploading them to the MOD Duo hardware. You can add additional footswitches and pedals if you want additional control. For end users, it can stop there. But DIYers can go deeper with this as an open box. Under the hood, it’s running LV2 plug-ins, an open, Linux-centered plug-in format. If you’re a developer, you can create your own effects. If you like tinkering with hardware, you can build your own controllers, using an Arduino shield they made especially for the job. And then, this week, the folks at Cycling ’74 take us on a special tour of integration with Max/MSP. It represents something many software patchers have dreamed of for a long time. In short, you can “export” your patches to the hardware, and run them standalone without your computer. This says a lot about the future, beyond just the MOD Duo. 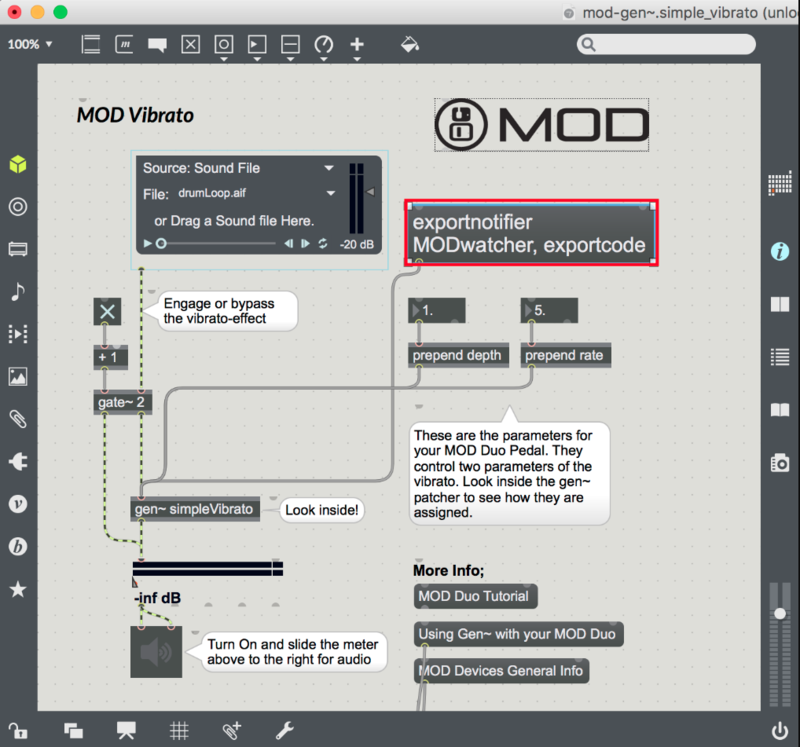 The technology that allows Max/MSP to support the MOD Duo is gen~ code, a more platform-agnostic, portable core inside Max. This hints at a future when Max runs in all sorts of places – not just mobile, but other hardware, too. And that future was of interest both to Cycling ’74 and the CEO of Ableton, as revealed in our interview with the two of them. Even broader than that, though, this could be a way of looking at what electronic music looks like after the computer. A lot of people assume that ditching laptops means going backwards. And sure enough, there has been a renewed interest in instruments and interfaces that recall tech from the 70s and 80s. That’s great, but – it doesn’t have to stop there. The truth is, form factors and physical interactions that worked well on dedicated hardware may start to have more of the openness, flexibility, intelligence, and broad sonic canvas that computers did. It means, basically, it’s not that you’re ditching your computer for a modular, a stompbox, or a keyboard. It’s that those things start to act more like your computer. Anyway, why wait for that to happen? Here’s one way it can happen now. 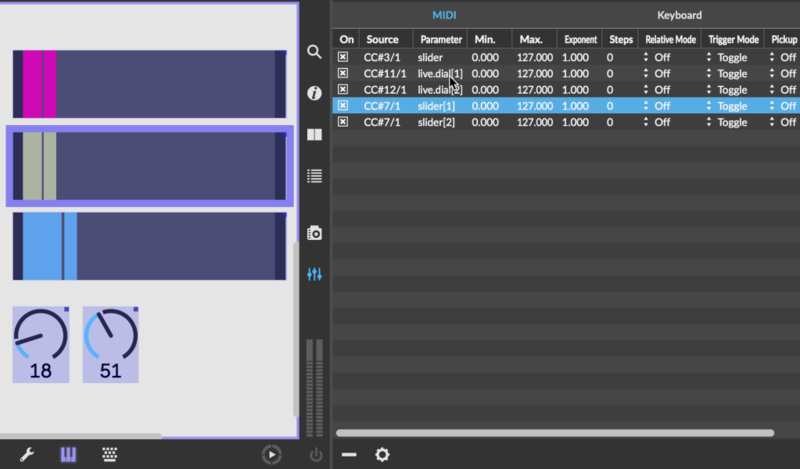 The post Export to hardware, virtual pedals – this could be the future of effects appeared first on CDM Create Digital Music.